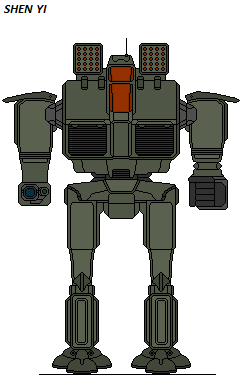 Okay, i don't know if there is any MechWarrior (Battletech) fan, if there is, you will like these:) They are not perfect (far from it) but i think they are okay. Last edited by Zagoreni on Mon Jun 18, 2018 8:20 am, edited 3 times in total. 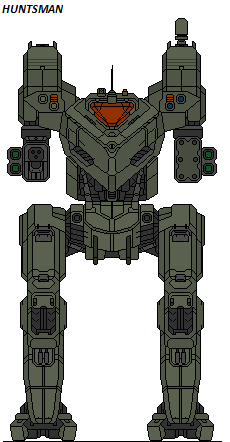 I've never been a big fan of the games, but I love big robots. These are great! I remember when the game was called Battledroids and used repackaged Gundam and Macross plastic models as their first miniatures. Nice work man, are they all in scale with each other? They are. 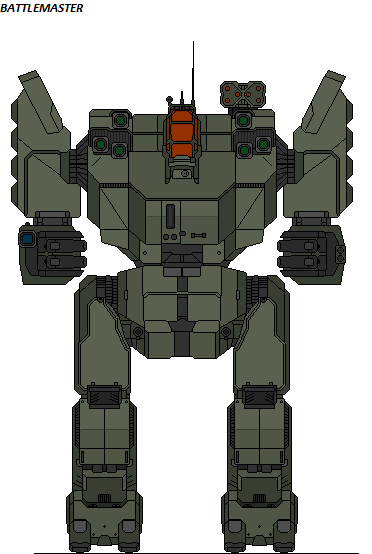 There is clear difference between light, medium heavy and assaults, however i did screw on some like Huntsman, its medium mech but looks like heavy since its tall, probably will re-size it once, but it looks cool to me even if little taller then it should be. 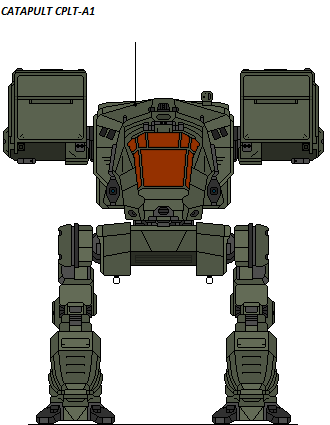 I also doing Mech charts, basically all Inner Sphere mechs were on one chart, from largest to smallest, and same with Clan mechs.